Structurize is a Server Utility mod brought to you by the LDT Team that aims to bring a new way to edit large portions or the Minecraft World. This mod has been Extracted and improved from our main mod MineColonies, feel free to also check out that mod. Which will contain all your scans which you will be able to place with the build tool. 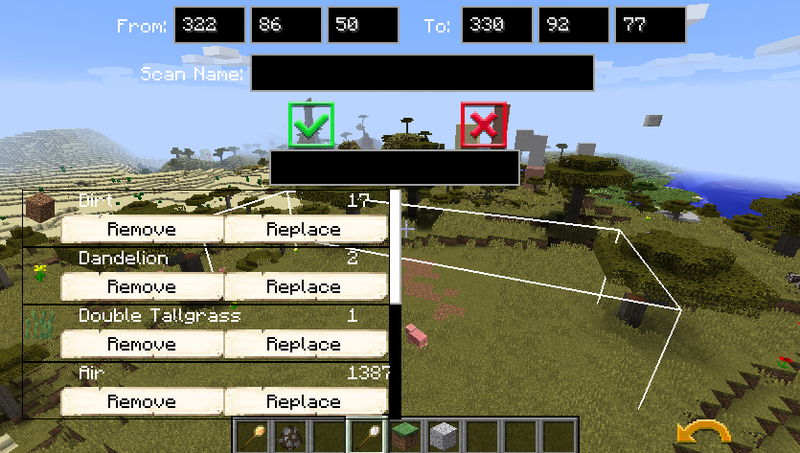 Which allows you to place, name and delete these custom made scans with a custom made and easy usable GUI. a) Scan things on servers and download it to their local PC. b) If enabled in the config paste things from their PC to the server. 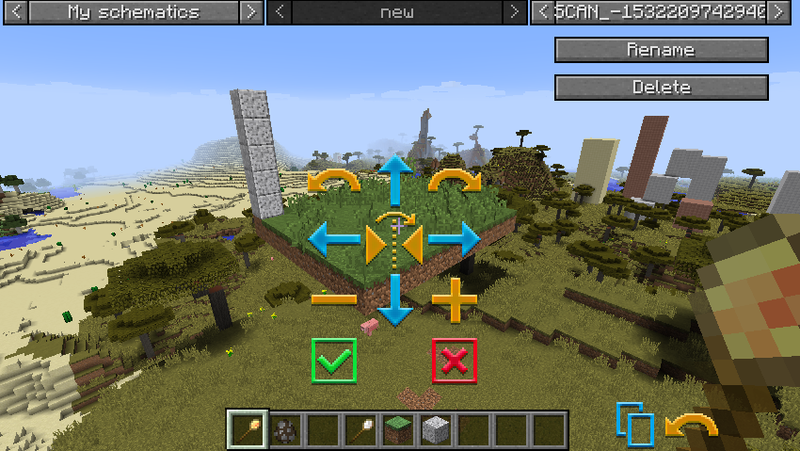 Different than all other Mods which offer this functionality and also what differentiates this from the functionality in Minecolonies, structures are loaded in buffers into the game. The batch size can be defined in the configurations. Which the player or server owner can define as he wants it. Also unique to Structurize and not in Minecolonies yet, is the feature to undo. As you probably noticed in the above screenshots there was an undo button in the right corners of the GUI. On clicking it will undo the last paste or manipulation of an area. ==smooth scrolling of dropdown list of scanned structures specially for too many scanned structures like mine =) very hard to select if i use middle mouse scroll, and scroll button as well. ==Builder wands GUI, can still look around everywhere even the gui is open for builder wand so we can set properly the way we want to place scanned structures. (must have new buttons to switch GUI on/off. 1st: player must build any form of Hut and place a bed, chest, and Builders table in it. 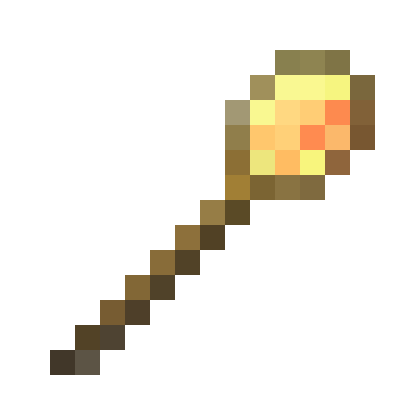 2nd: a Builder NPC will spawn ( no need to assign) it will be the "builder"
3rd: using builders wand in survival (NO Tables needed) a builder will build the summoned structures. I can use this mod perfectly on single player however in multiplayer i crash to desktop, does anyone else have this problem? These seem related to modded blocks and the way they handle, they created a nullpointer. Hi is there any way to increase numbers of scanned structure to be spawn? 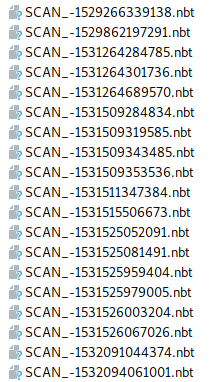 I have almost 100+ scanned structures, but it will only show less 40. It should show all, but it doesn't show .nbt structures anymore, gotta use /updateschematics with the .nbt schematics in structurize/updater/input to convert them. Ah ok thanks so much. you still need to log out the game and MANUALY transfer all converted files which is FROM /input folder will be move to /output then move it to AppData\Roaming\.minecraft\structurize\scans\new. Are there any methods planned to be able to convert saved minecolonies scans to structurize scans or the other way around, other than building the thing and re-scanning it? It's a bit tedious writing in the numbers for x, y, z, it would be great if there were -/+ buttons for quick movement of corner points, especially to avoid nerd towers around structures that will be scanned. Latest verrsion of minecolonies not allowing me to spawn directly the buildings but instead it queue to the builders job to be built, and minecolonies own builders wands and scan tools are missing, is it intention to be like that? I separately want this mod to minecolonies for it has the feature to spawn a building directly, not to build it by builders, well maybe its the way that it can be use in survival i think, and a very nice idea too, but please do not merge it to minecolonies. Thanks. Will this be survival friendly or meant as a creative tool?